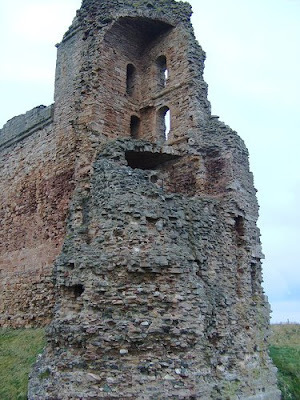 A picture taken of a ghostly image in Tantallon Castle, located on the North Berwick coast, has won a competition for the most convincing supernatural picture, inspiring a number of people to come forward with other photographs taken in the same place over the last fifty years. Tantallon Castle on the North Berwick coast. Promo for Archangel: Legion by Scott Roche.